Welcome to Sunday Spotlight! This week's guest is Adam Charles. Adam is sharing a bit from his new release, Mace's Omega. Mace wasn’t looking for a mate, but when his alpha makes an alliance with the nearest pack, an omega intended for Mace is part of the deal. 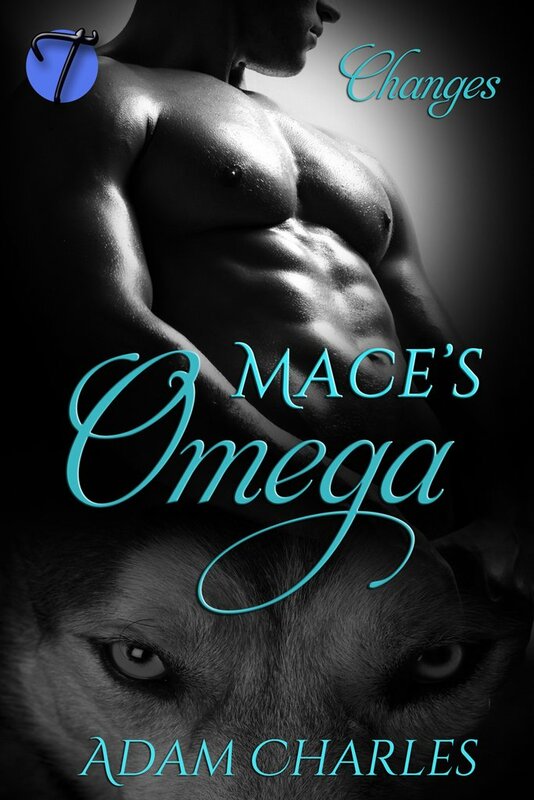 Mace goes into the relationship wanting nothing more than to please his alpha, but the omega’s reluctance to commit to the mating right away gives him pause. He convinces the younger man to give him a chance, and Mace soon discovers that being with this omega is going to bring him pleasure far beyond simply pleasing his own alpha. This story was originally released in 2016. It has been edited for Twisted E-Publishing. Mace sat across the table from his alpha and didn’t look up. He’d expected big news upon Gideon’s return from the pack summit, but he hadn’t expected this. Not at all. “That’s why you’ve been going off alone so often the past couple of months,” Mace said. I’m glad. I know it used to be a lot worse.” Mace was a beta in his pack, but his mother had been an omega. She’d had eleven children with different men and shown little interest in raising them. He’d loved her anyway, which had made her indifference even worse. “However, there is one concession we made to appease the leaders who objected. I’d like your help, though I could ask another.” Gideon focused his gaze and paused, and that told Mace he might not like what his alpha was going to ask of him. “What? I’ll do anything for the good of the pack.” I’d do anything for you, even keep my feelings hidden forever. Even though I’m sure I won’t like what you’re asking, I’ll do it. For you. Mace loved his alpha more than he should, and though he’d just been told there was no longer a chance for anything to happen between them, he would still do anything for Gideon. Anything, including staying at his side as he took another as his mate. “Since we’re both alphas, obviously we can’t breed and produce an heir. We don’t want to bring another, male or female, into our bed. So, we’re settling, in a way. Thomas has a younger brother who is an omega. I promised the gathered leaders that“not like what his alpha was going to ask of him. Mace went still, casting his eyes down again. 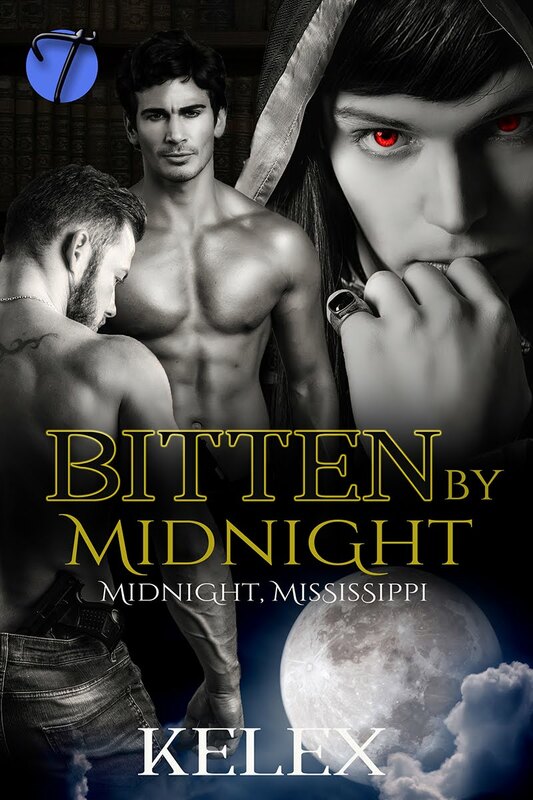 He’d always made it clear he’d obey in anything, though he had never actually offered his body to his alpha. “My alpha wishes the match. Noah is the brother of another alpha. Our children will be important. I’m honored I’ve been selected to breed him.” He waited for a response, fully aware that his flat tone held as much disrespect as any sarcastic remark he could’ve thrown out there. Mace turned on his heel and left. He couldn’t really focus on anything until he got back to his own cabin. As relieved as he was to have the confrontation over, part of him had wanted Gideon to say more, to do more. His pack lived in the forest at the southern end of the Appalachian Mountains. Thomas and his pack lived just over four miles away, on the other side of one of the smaller mountains. Uniting their territories made sense. Thomas and Gideon had been coordinating their efforts for years to keep both packs safe and well provided for. And, it seemed, working together so closely had allowed them to fall in love. Mace opened a beer and sat down on the couch in his living room. He’d expected the blow to hurt more, but instead a dull ache had settled in his chest. All of his longing would now go unfulfilled. None of his fantasies would ever be reality. He sat there and considered his future. Taking Noah as a mate and providing Gideon with heirs did appeal to him. He would be serving the alpha in a unique way. His family would always be in favor, and he did want that for his children. He wondered what Noah would look like, what he would be like. Thomas was a large man, even for an alpha. But being an omega, Noah would be smaller and shorter. He likely wouldn’t be as hairy and masculine as his brother. Mace sighed and rose to throw his empty bottle away. There was no point in speculating. 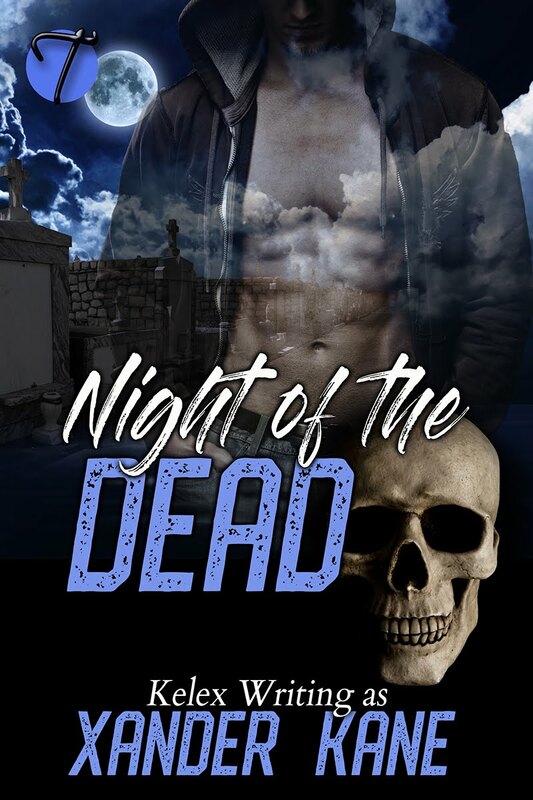 His mate would arrive tomorrow, and even though Noah wasn’t the man Mace wanted, he’d be damned if he’d welcome his mate into a dirty house. He cleaned the kitchen first, glad of the distraction. Next he moved on to the bedrooms and living room, tackling the bathroom. He finally fell into bed two hours later, his house clean and his heart heavy.